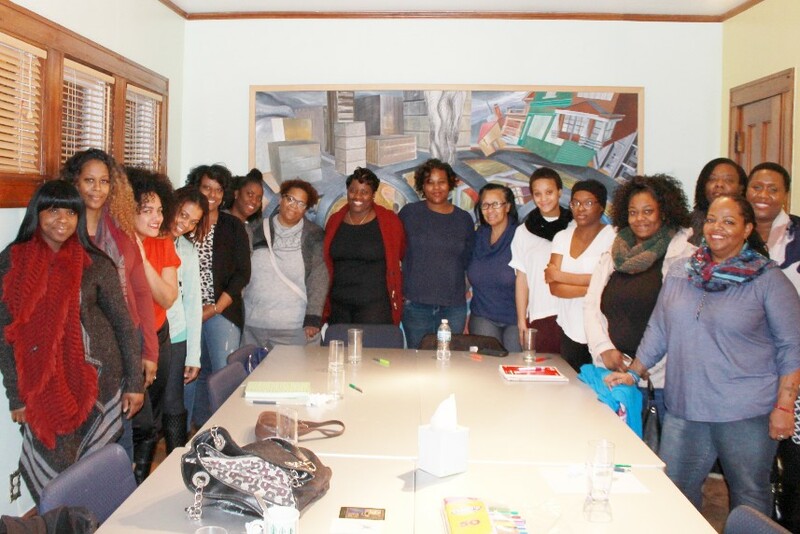 The peer led Healing Circle has gathered to plan their fall workshops in self-care for women of color. Women of color are invited to join the Healing Circle of select dates this season! Lindsay Heights residents are encouraged to join the circle. 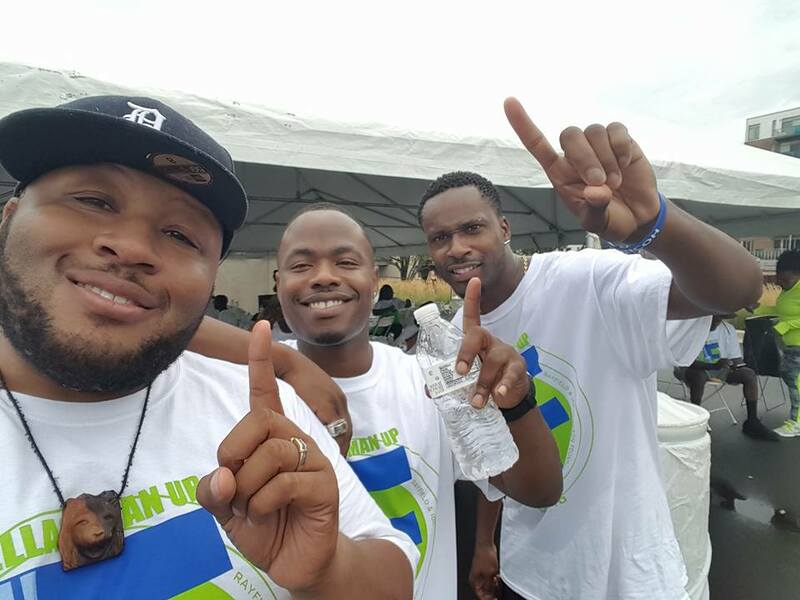 If you know of a young man that lives, works, plays, or attends activities in Lindsay Height, let him know about the strongest brotherhood in Lindsay Heights, The Boys 2 Leaders Project. The 2018 season will kick off on Tuesday, April 3rd from 5:30pm-7:30pm at the Walnut Way Center. 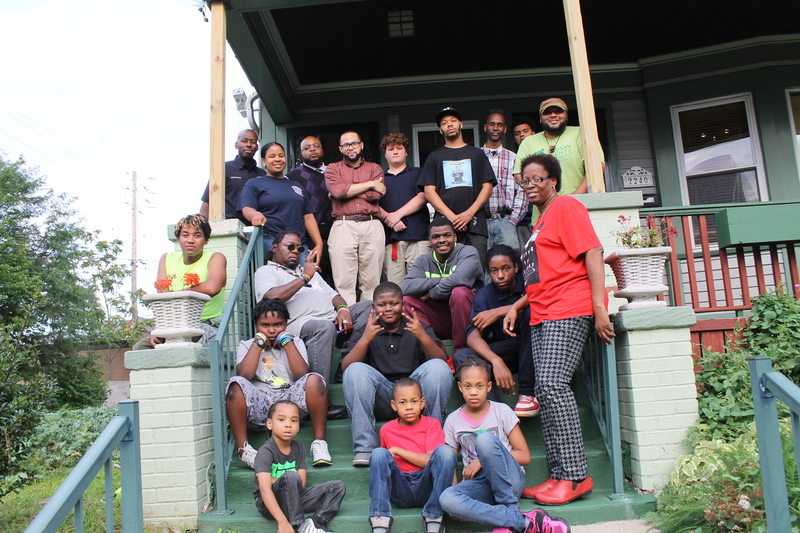 We are so excited to see Angela’s unique work, bringing healing services for all, in this article by Milwaukee Neighborhood News Service. 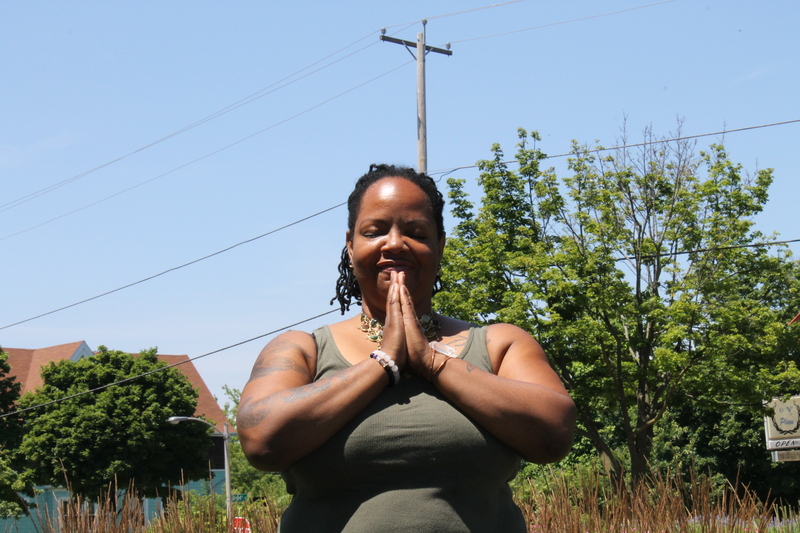 You can catch her at Walnut Way in her Healing Circle program or through her yoga classes at Walnut Way or in her Merrill Park studio. Visit www.thezendragonfly.com for her full schedule of classes. Men’s Yoga Fiya Class Kicks Off this Week! Men’s Yoga Fiya class will awaken your inner fire! 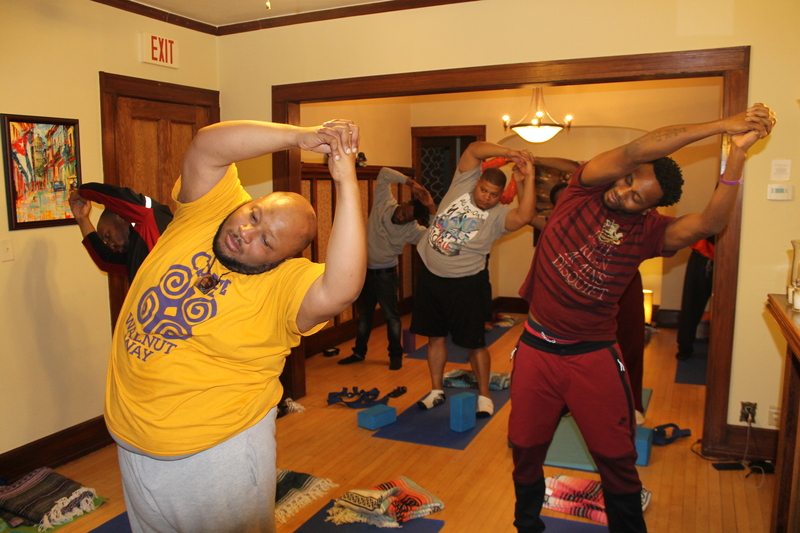 Men’s Yoga Fiya (Fire) is aimed for men new to yoga and its many benefits. Listen to old school hip hop music while learning to calm the mind and breathe. Men’s Yoga Fiya is graciously offered by The Zen Dragonfly starting this Wednesday, January 31st: 6pm-7pm. Join us every other week until April 25th for Men’s Yoga Fiya. It’s a new year for The Healing Circle. Join us this season as we explore how to be well. Topics include focusing one’s energies on relationships and regaining personal power, creating scared spaces, and letting go of ideas that no longer serve us. 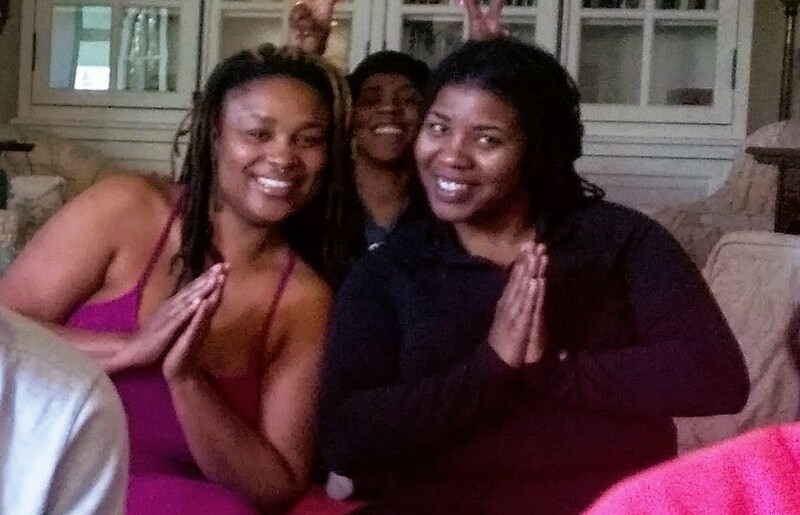 The Healing Circle is a space for women of color grow an abundant tool-kit for practicing self-care. 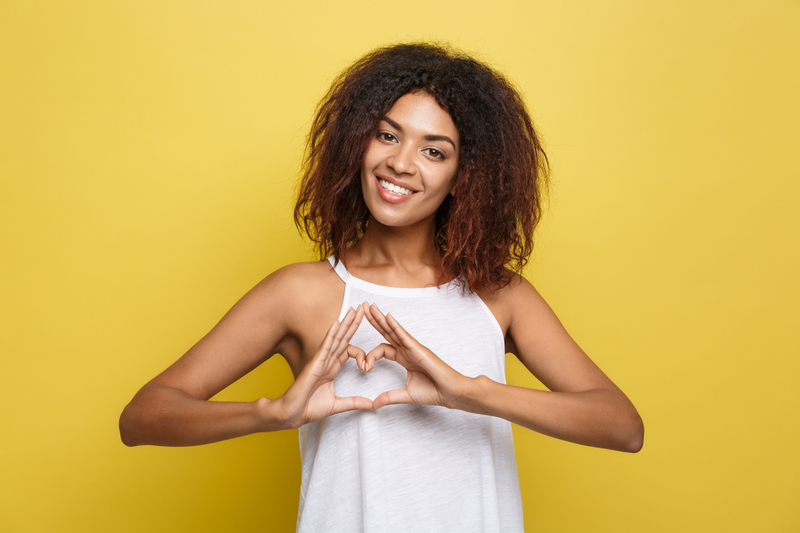 Advance your practice of self-love and growth in a growing community of supportive women. Come learn with us as we do the continued work of living our best lives. 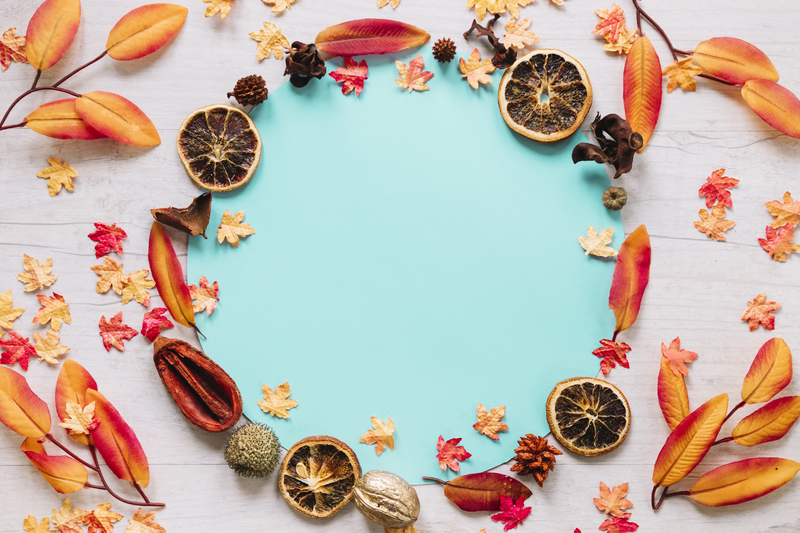 Mindfulness offers simple yet powerful tools, all based on the latest research, to bring awareness to our stress-promoting habits so we can pause and make purposeful choices which enhance our relationships and our experiences. Join us for an 8-week Mindfulness-Based Stress Reduction Workshop! This Friday, December 8th, we are warming up with movement through dancing. Holistic Health Coach, Angela Smith, will provide coin skirts. Please wear comfortable clothes or come as you are. We’ll get our heart pumping, our endorphins up, and glow! The Zen Dragonfly has graciously offered discounted yoga for men this season! 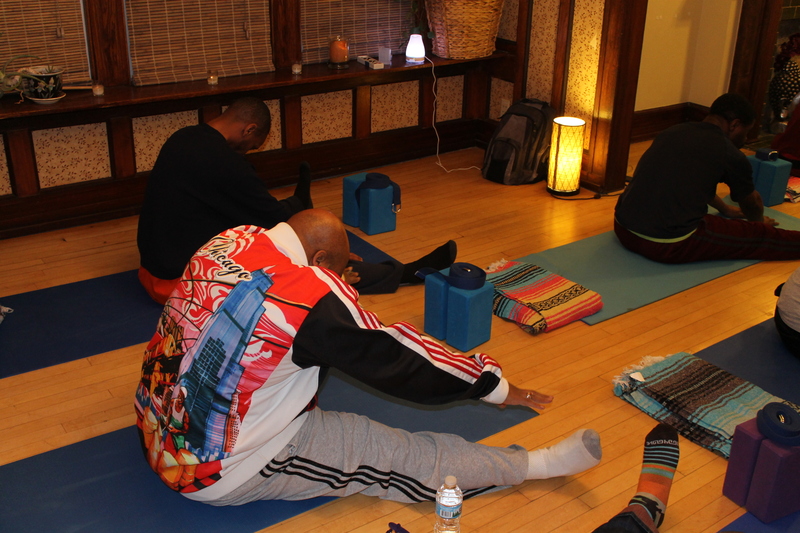 This men’s only beginner class will introduce you to yoga and it’s many benefits. Listen to old school hip hop music while learning to calm the mind and breathe. Wednesdays: November 1st, 15th, and 29th from 6pm to 7pm on the 2nd floor Yoga Studio at Walnut Way. COST: $2. There is an African Philosophy called Umbuntu that means “I am because we are… a person is a person through other people”. The philosophy of Umbuntu has intrigued me since I learned about it. I have gradually embraced the principles of collectivism, personal responsibility, modeling and community since earlier in my adulthood, but I never heard these principles summarized in such a beautiful concise way! These principles have always been at the heart of my work with men, boys and community and I attempt to create spaces where these ideas are able to have a home. 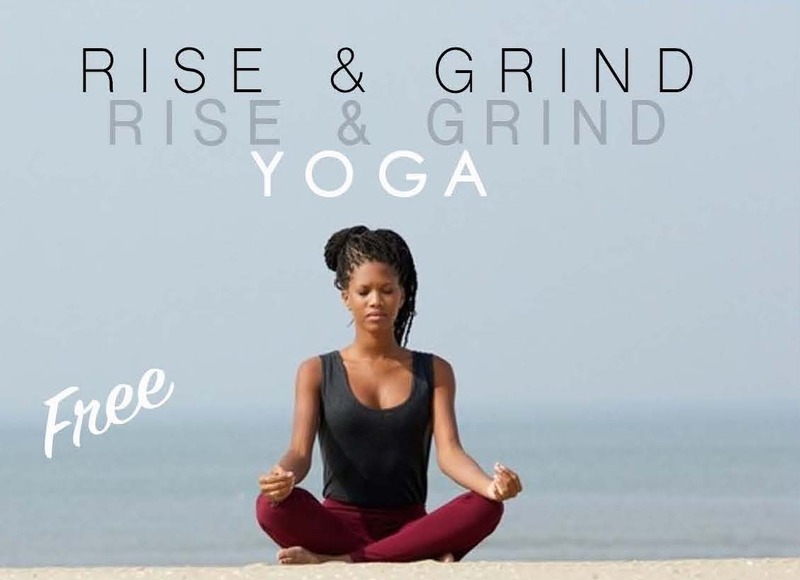 Embody YOGA is graciously offering FREE yoga for the early risers, 6am-6:45am on Wednesdays for the month of May!